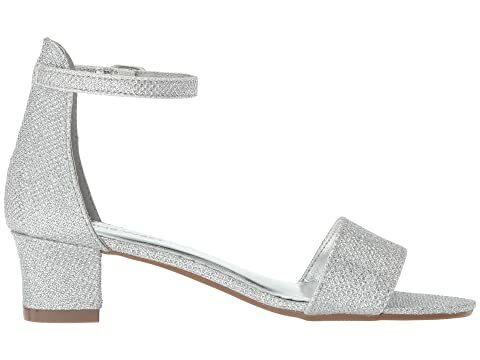 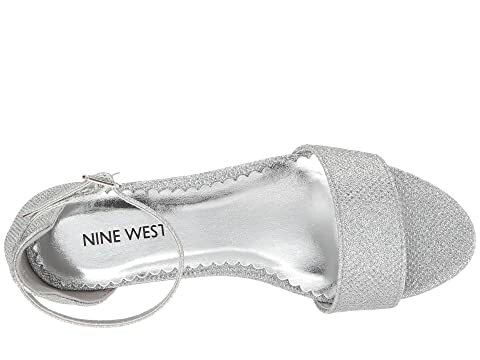 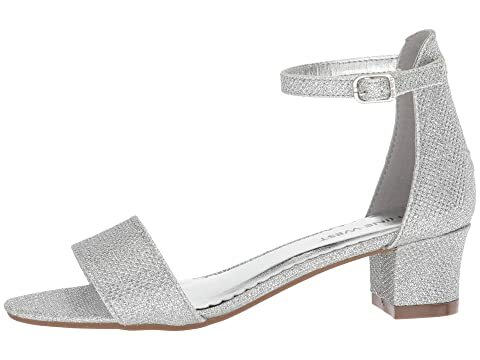 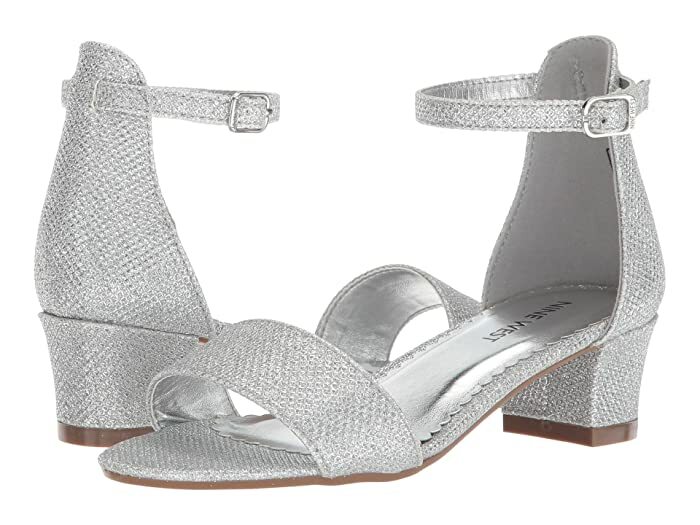 Take a step into the fashion show in the Eevah heels from Nine West® Kids. 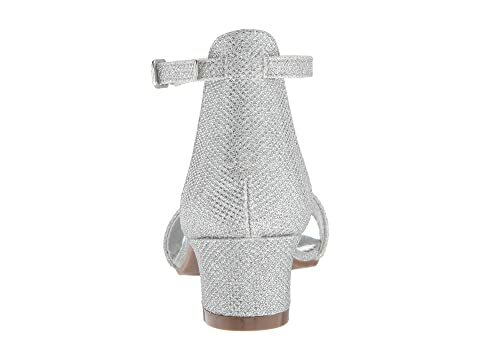 Heels in a PU upper. 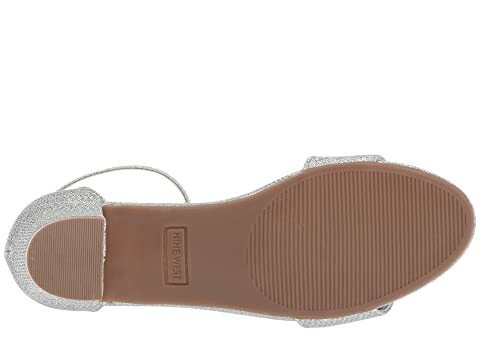 Wrapped heel with TPR outsole.